Power Distributors was selected by Oregon parent company Blount International as the exclusive U.S. distribution partner for Oregon branded power equipment. 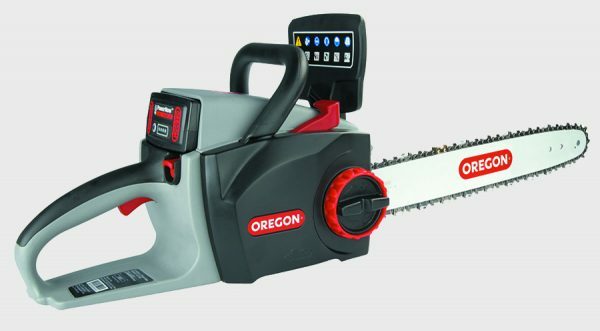 This expansion broadens Power Distributors representation of Oregon branded products to include the Oregon 40V cordless tool system, the Oregon 120V professional battery series, Oregon log splitters, Oregon branded portable power generators and Oregon branded pressure washers. This allows PD to deliver single-source representation of Oregon’s forestry, lawn & garden and power equipment lines nationwide.